The 2014 PGA Tour Majors began this past weekend with 80-year old epic golf event, The Masters. The fan experience at Augusta National has been evolving to keep up with the pace of our mobile society while retaining decade old traditions like the main scoreboard. Social media channels are the foremost way for a fan to engage with athletes, sponsors, and tournament events. Sprinklr’s Listening Insights calculated the most popular in the social world among golf players, sponsorship campaigns, and topics. 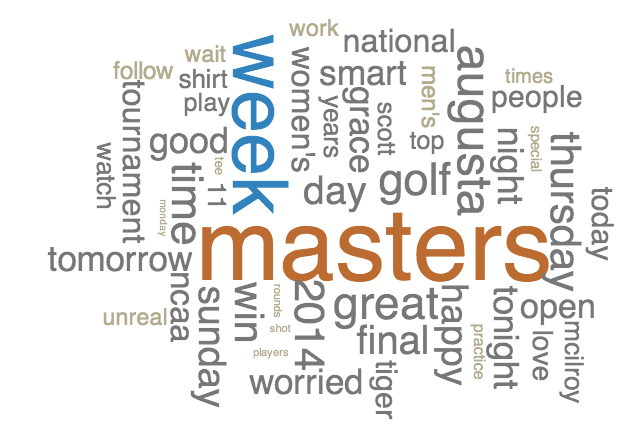 The Masters Big Data analysis was shared by Sprinklr with the Sports Techie community blog for our reader’s pleasure. The Sports Techie community blog is excited to be a new affiliate for adidas throughout the FIFA 2014 World Cup, read more about it below. Our first blog is about the adidas Brazuca World Cup Soccer Ball and how tech R&D helps bring the game to a new level. 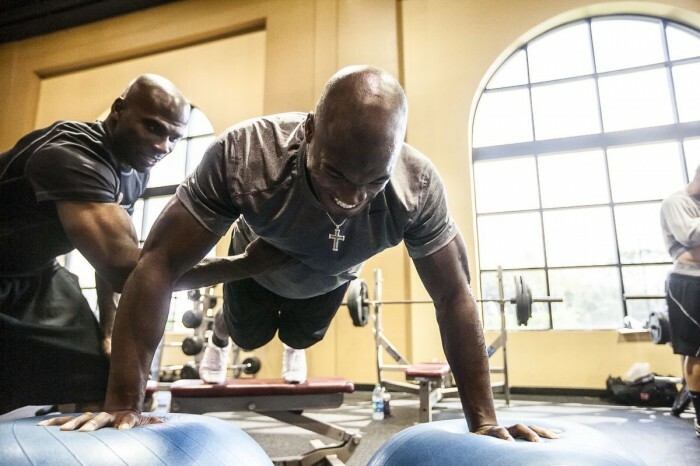 From dimly lit streets and dirt fields to sustainable stadium tunnels, on sports tech turf or a natural sandy beach, the one constant in football is the ball. Six cameras where installed in the new Brazuca ball providing never before seen football looks all over the world from the innovative balls perspective. adidas Soccer is the official 2014 World Cup ™ sponsor. 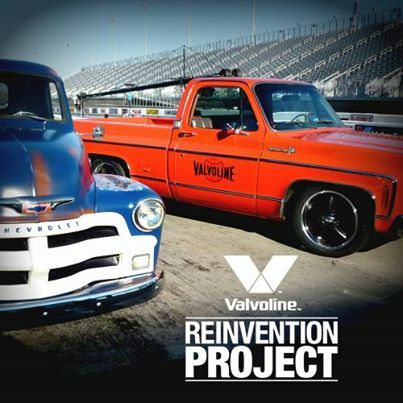 Dale Earnhardt Jr. and Jimmie Johnson have revealed the classic Chevy trucks that they custom built in partnership with Valvoline and Hendrick Motorsports. This project was unique and had not been done with drivers until now. They took two stock pickup trucks and updated them with the best truck and part options available. Fans voted for the car parts they liked best like door art, body and paint, engine and wheels. Fans also deciphered clues Earnhardt and Johnson released about their trucks. The Sports Techie community blog takes a look at the Reinvention Project trucks for our readers with the behind-the-scenes video below. The long-standing sports technology relationship between deltatre and Microsoft continues to morph into a robust digital full multiscreen offering for all broadcasters worldwide. Today until Thursday, deltatre is presenting at the Microsoft booth (SL5110) at NAB (April, 7-10) in Las Vegas and welcomes all major broadcasters and the Sports Techie community blog readers to come and experience Diva and Windows Azure in action. Learn how Microsoft Azure Media Service and deltatre’s Diva video platform delivered the world’s largest sport events and anticipated end-users behaviors and needs here. The 2014 NAB news coming out of Turin, Italy that Microsoft and deltatre are co-exhibiting to showcase live demos from the sports technology centric 2014 Winter Games and share a glimpse at future major sporting events, including the FIFA World Cup in Brazil, is fantastic. 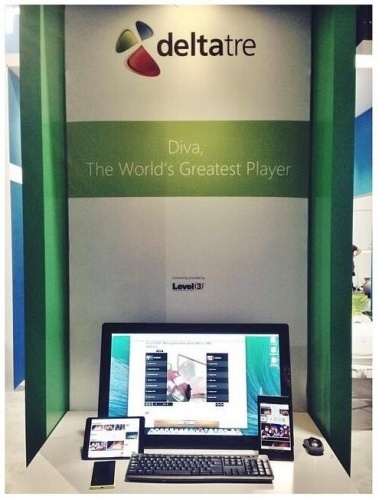 The Sports Techie community blog salutes the ingenuity by deltatre at the world’s premier sporting events and the NAB.